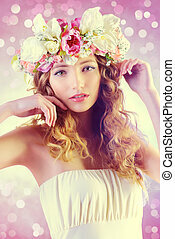 Floral beauty. 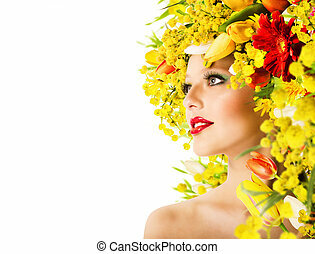 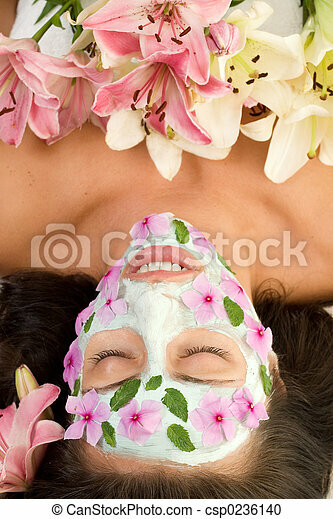 Woman with a botanical mask and flowers decoration. 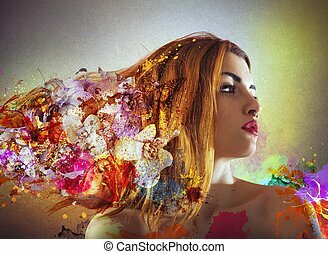 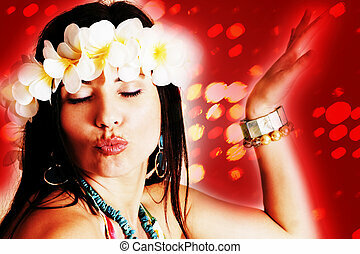 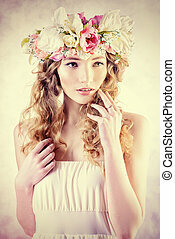 Sensual blonde girl with flowers in her hair. 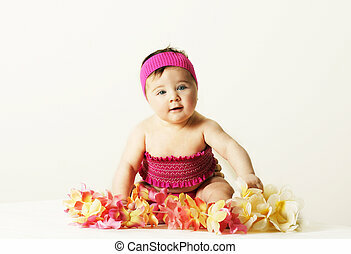 Fashion model. 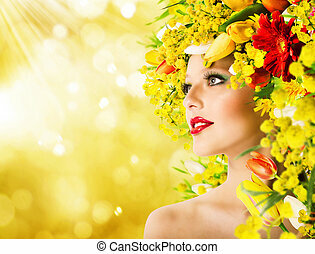 Spring look. 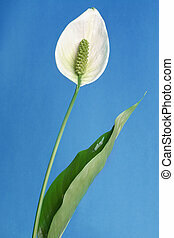 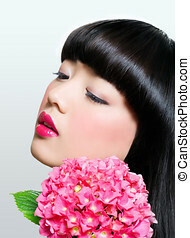 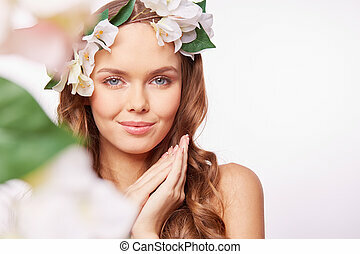 Asian woman with nice makeup and fresh flowers. 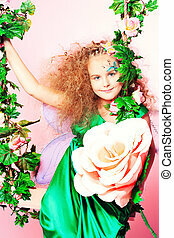 Beautiful little fairy swinging on a swing over pink background. 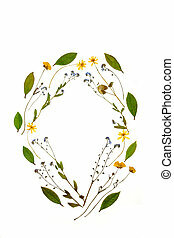 Abstract oval arrangement of dried and pressed buttercups, forget me not flowers and bay leaves. 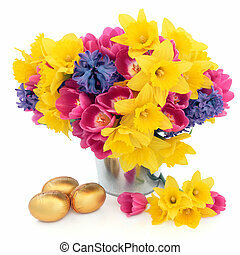 Tulip, daffodil and hyacinth flower arrangement in a metal vase with chocolate golden easter egg group over white background. 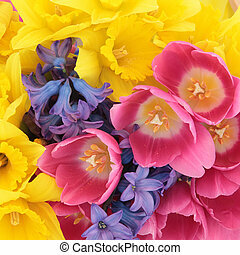 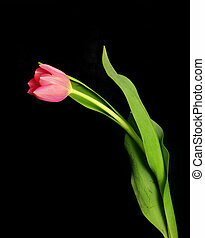 Tulip, daffodil and hyacinth flower arrangement forming a background. 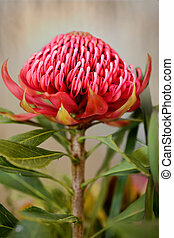 The waratah is a showy flower and the NSW floral emblem. 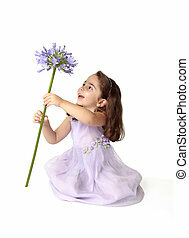 A little girl sitting on the floor in pretty mauve dress decorated with floral appliques, is spinning a large stemmed agapanthus lily flower in bloom, with much delight and excitement. 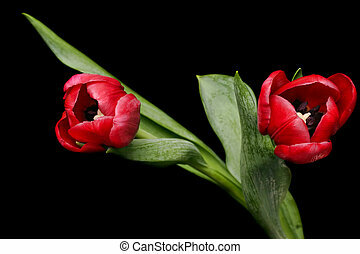 Magnificent red tulips blooming against adark background. 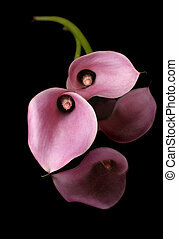 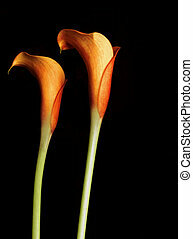 Two calla lillies and their reflections against a dark background Callas are also known as trumpet lily and Lily of the Nile. 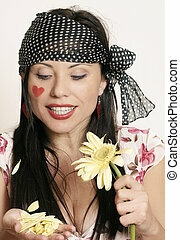 Girl\'s joy as she receives a bunch of flowers. 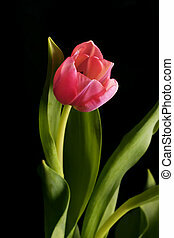 Added saturation plus dreamy glow to petals added.